Beautiful 4 bedroom townhome fully furnished in Villas at Seven Dwarfs Lane. 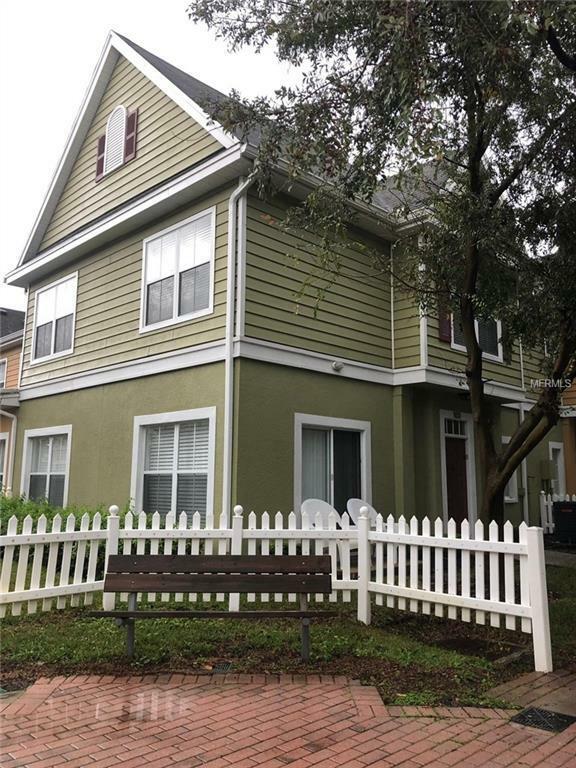 Located close to the areas attractions, Disney, all the shopping and restaurants, as well as convenient to major highways. With community amenities such as pool, fitness center, playground, basketball and volleyball courts. Will not last long.